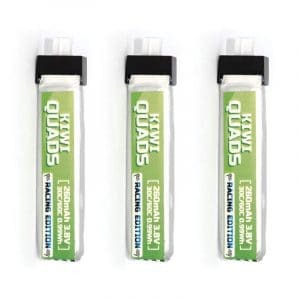 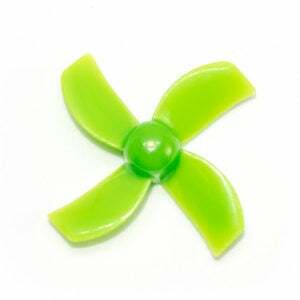 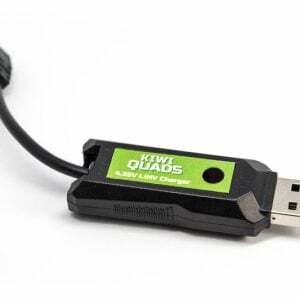 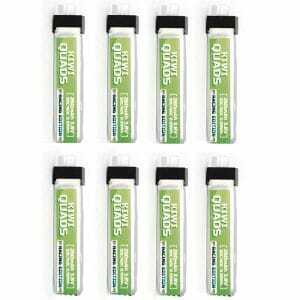 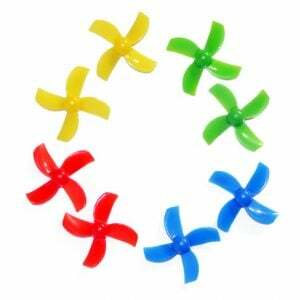 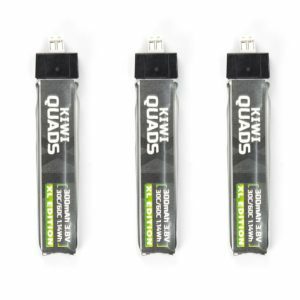 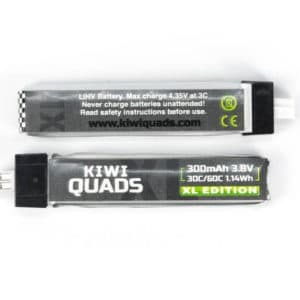 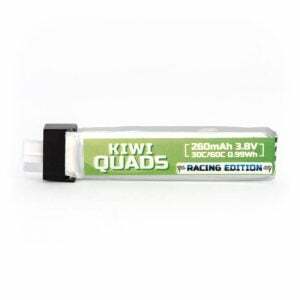 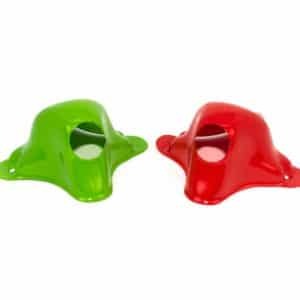 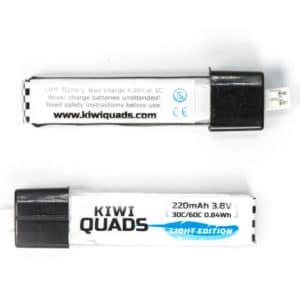 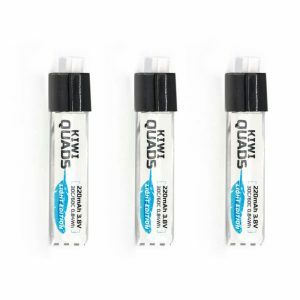 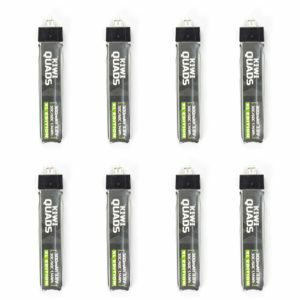 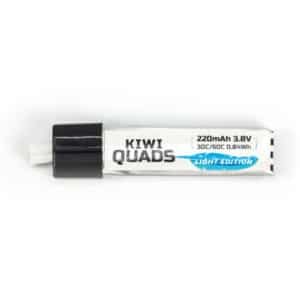 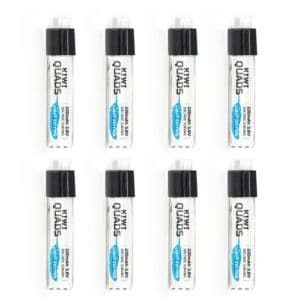 KiwiQuads Drones - Shop KiwiQuads Products Online! 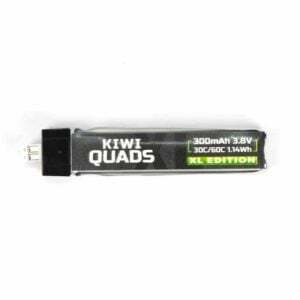 KiwiQuads is New Zealand’s premier drone manufacturer and online retail outlet.  We launched KiwiQuads in 2018 with a simple goal: create the best drone experience possible for beginners and pros alike. 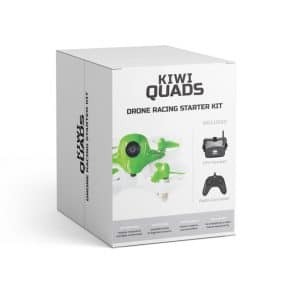 The Drone Racing Starter Kit was our first innovation, which launched in Q1 2019. 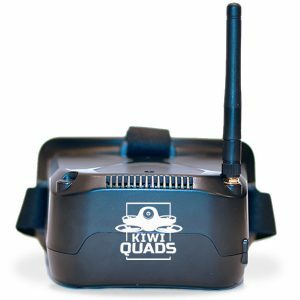 A full FPV Drone Racing introductory package for just $250 NZD. The starter kit’s great success was met with positivity from the NZ FPV community as they were now able to introduce friends and family to their beloved hobby. 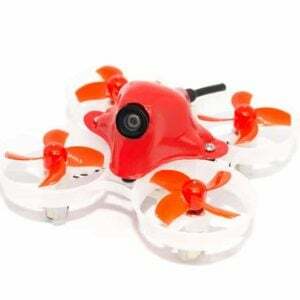 The Micro Racing League was started in 2019 to bring together like-minded FPV pilots and encourage friendly racing competition. 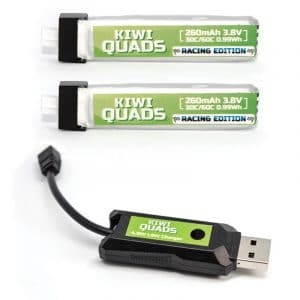 The first championship series is set to begin late 2019 during the Winter months. 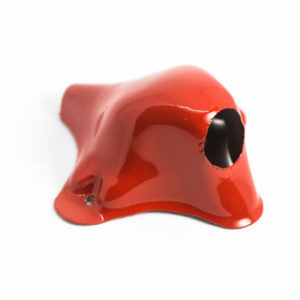 You can now purchase special MRL Editions of our favourite quads, which are optimised for the MRL league. 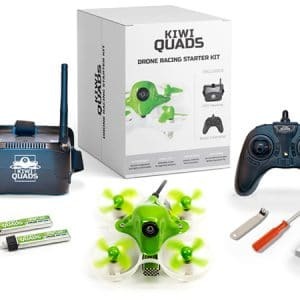 The KiwiQuads Drone Racing Starter Kit is the ultimate introduction to FPV Drone Racing. 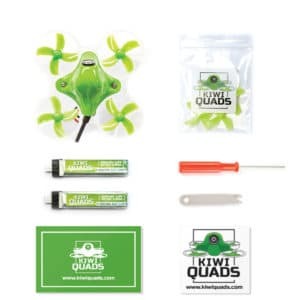 We developed this extensive kit with everything you need to get in the air and become a pro! 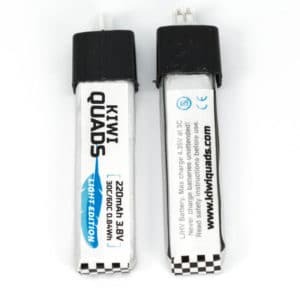 This Starter Kit is compatible with top-end FPV headsets and upgradable for use with professional grade radios such as FrSky Taranis and FlySky. 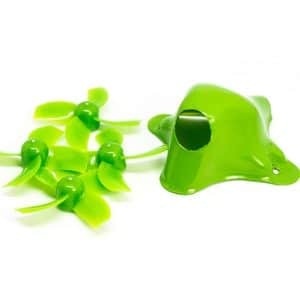 Orders open now! 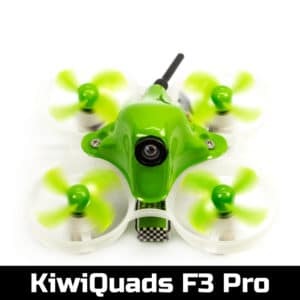 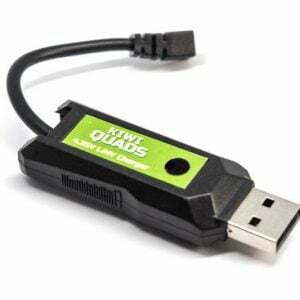 The KiwiQuads F3 Pro is our most affordable KiwiQuad ever! 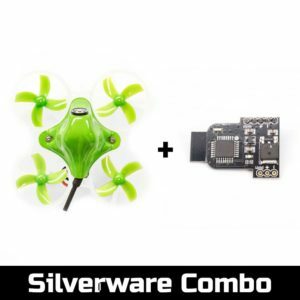 The F3 Pro features a Betaflight-compatible F3 Processor. 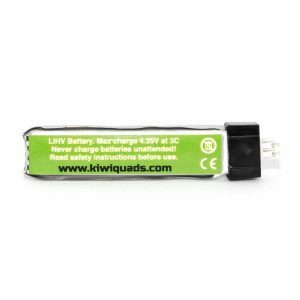 With a selection of two receiver protocols, the F3 Pro comes ready to bind with either FlySky or FrSky radio transmitters. 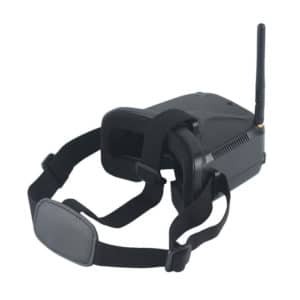 It also includes an On Screen Display chip for full control during flight.